The London Distillery Company is housed in the old milk store known as The Cold Room, formerly the Victorian Dairy, in Battersea, where the still sits proudly on display. 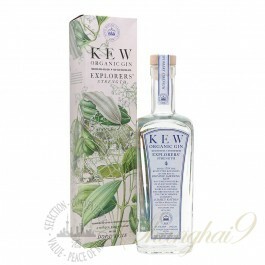 - On the palate there's warming spice notes from cinnamon, nutmeg and cubeb pepper following the juniper and a lingering hint of szechuan pepper on the tip of the tongue. 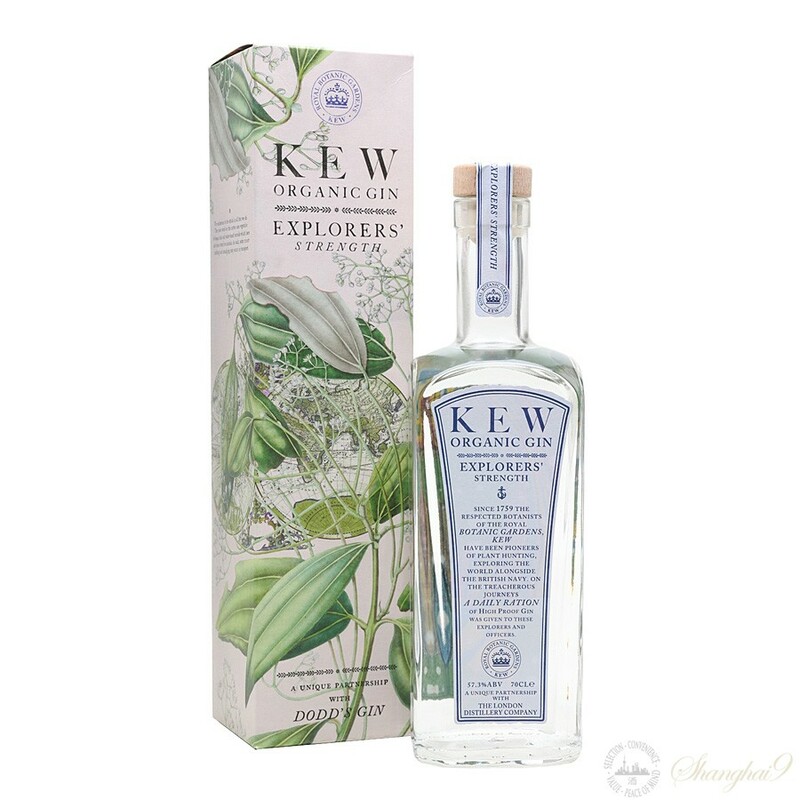 - 15 different botanicals, with an emphasis on blending the citrus notes and spice, it's smooth enough to drink over ice with a grapefruit twist, or to make a gin and tonic full of character.